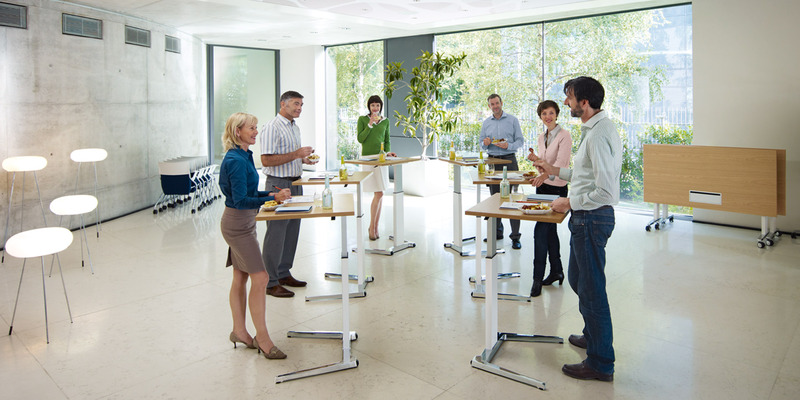 Sedus Stoll AG, Sedus Systems GmbH and Klöber GmbH develop, produce and market office furniture systems, office seating, seminar/conference solutions and break-out furniture. 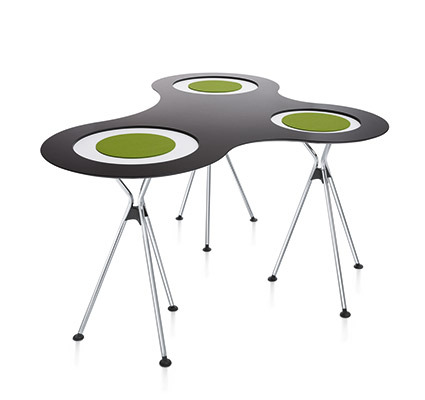 The Sedus brand is synonymous with perfect ergonomics and high-quality office furnishing. 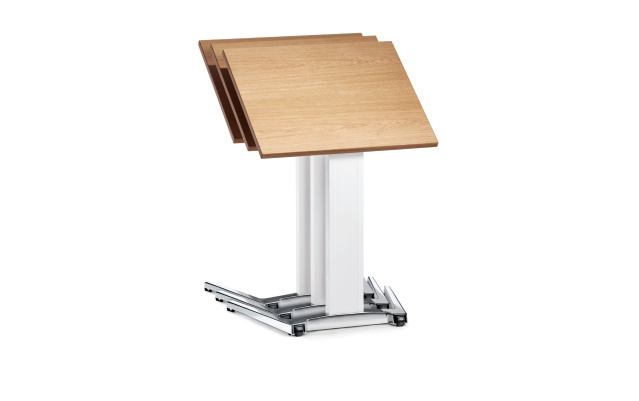 The Klöber brand stands for seating that elegantly blends design, ergonomics and emotion. 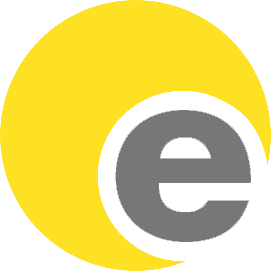 Sedus is among the leading European manufacturers in the office furniture sector. 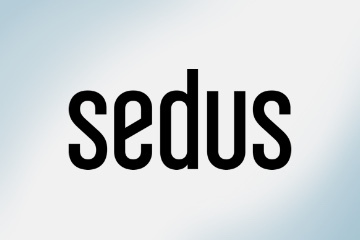 With 37% of its products manufactured for export, the Sedus brand has established a presence through eight subsidiaries in Europe and outlets in over forty countries around the world.